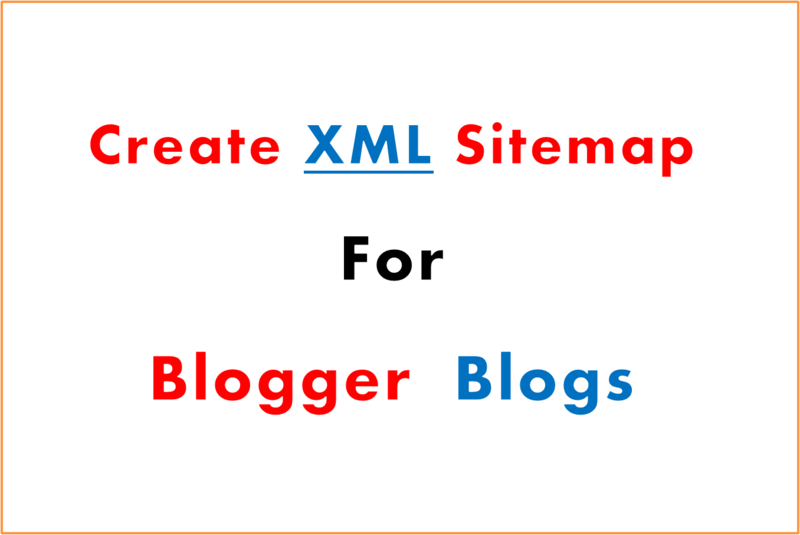 How To Create XML Sitemap For Blogger Blogs ?
" Extensible Markup Language (XML) is a markup language that defines a set of rules for encoding documents in a format that is both human-readable and machine-readable." Custom Robots.txt And Enable The Robot Box. To Your Site/Blog Address And Paste In Custom Robots box.